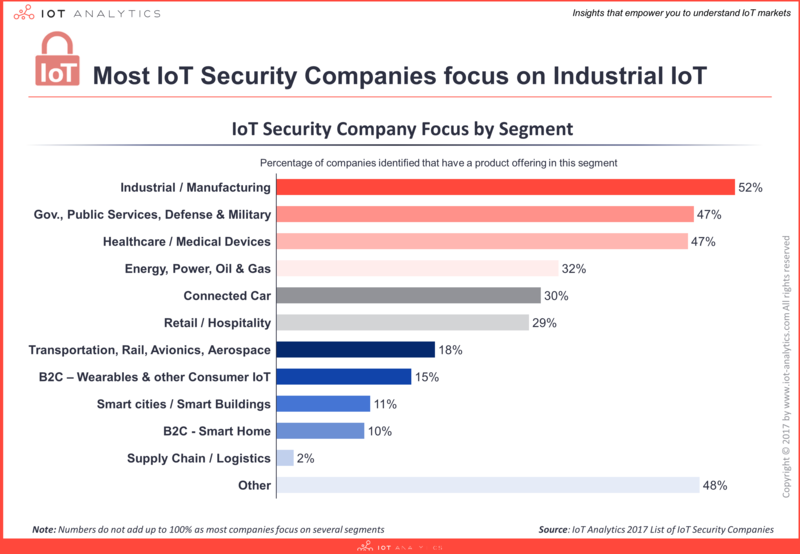 In our view, this IoT Security companies list represents the most comprehensive and structured database of IoT Security companies on the market. All companies were double-checked and verified. However, this list does not claim to be complete. 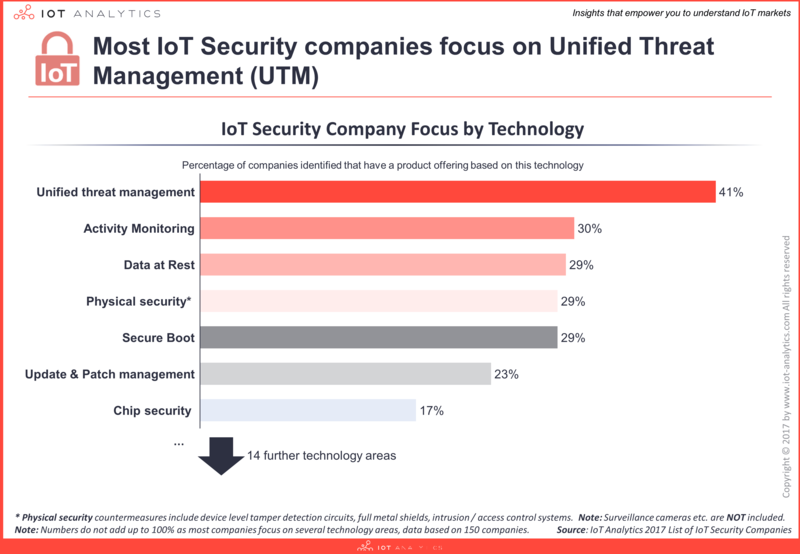 For more info on IoT security from our research stream, look out for our IoT Security Market Report 2017-2022 due out in August 2017.